My favorite part of any Disney vacation has got to be character interactions. Think about it–those characters you meet have stepped off of the screen and are right there, living, breathing, and interacting with you! It’s so fun; fantasy and reality feasibly intermix to create a one-of-a-kind experience. Talk! And Talk! And Talk! Whenever you meet a Disney character (especially a face character) don’t be shy! They love to talk to you about anything and everything as long as it falls within the realm of their knowledge. Peter Pan, for example, doesn’t know about Universal Studios or cell phones or anything of the like. Strike up conversations and link back your topics to the movies they appear in for an extra special experience. Tell them what “kingdom” you’re from. If they are your favorite character, don’t be afraid to tell them so! Donald Duck always goes crazy when I tell him he’s my favorite. Keep in mind, furry characters must save their voice for their performances, but conversations with them can be just as fun with extra hugs and hand gestures. 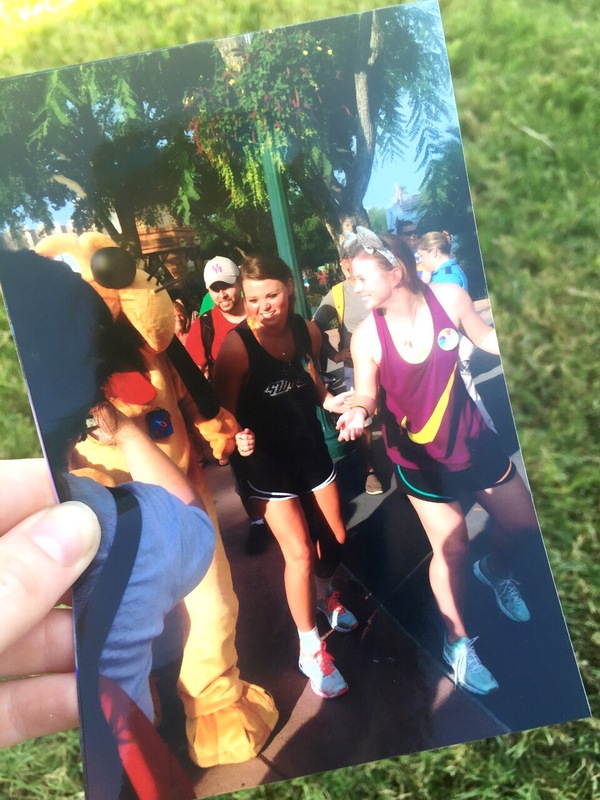 Capture your memories of your meet-and-greet with unique pictures! I love whipping out my cell phone and asking the character for a selfie. Last year, Peter Pan and I took the most glorious selfie, and he claimed my phone was a magic mirror. Also, don’t be afraid to hand your phone over to a Cast Member. They’ll be happy to take pictures as you chat with the characters and will even try to capture a few candid moments. My favorite pictures are the ones of me directly interacting with the characters, goofy face and all. Also, UTILIZE PHOTOPASS. It’s wonderful and you won’t be sorry. No matter what your age, don’t be afraid to act like a complete goofball when meeting the characters. Character interactions are so magical; childlike giddiness is inevitable. There are no “cool kids” when it comes to interacting with Mickey–just go for it! Don’t let the lines intimidate you when it comes to meeting the characters. It’s totally worth it, and the wait in line can even be enjoyable. I love talking to other guests when I’m waiting to chat with Alice or Tink. In some lines there are even cool things to look at. 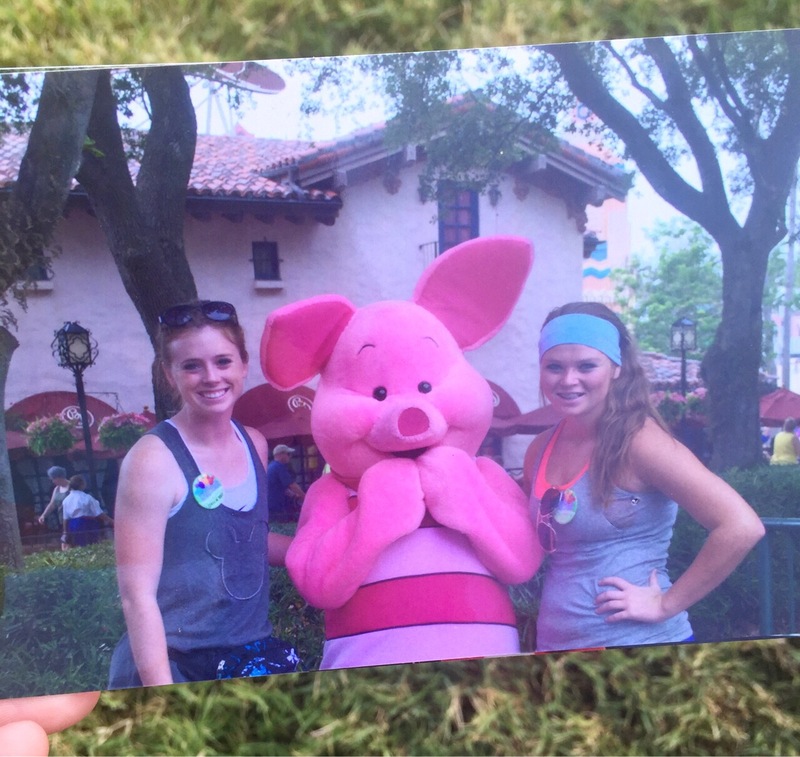 Just don’t think you are waiting in line for just a picture–meeting characters is so much more than that! You are talking to the Mickey, the Winnie the Pooh, the Cinderella–they’re celebrities! And you get to meet them! Take the time to wait; it’s so incredibly worth it. There you have it! Some of my tips for making the most out of your character meet-and-greets in Disney World (or Disneyland). Bottom line when it comes to experiencing this type of Disney magic: have fun and enjoy the feeling you get when you’re hugging your favorite mouse. 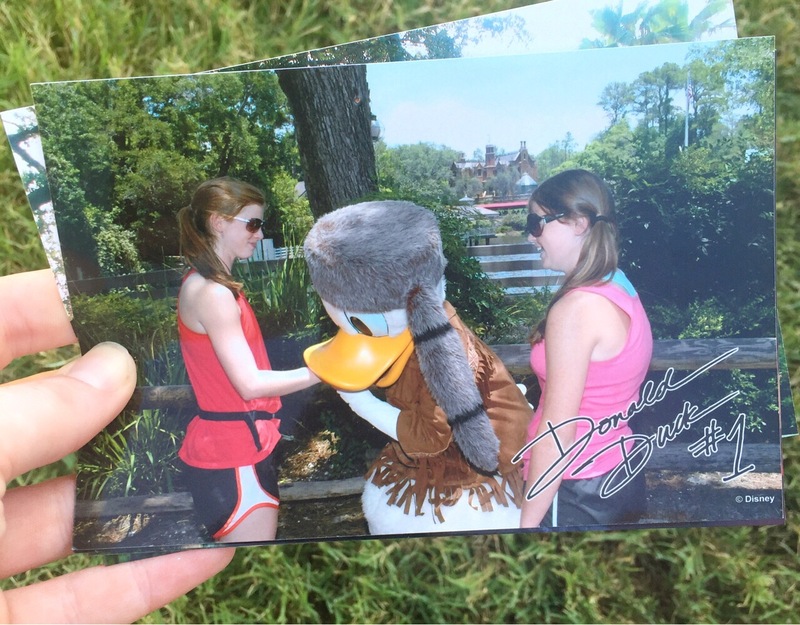 Little me (16 years old) falling in love with my favorite dude, Donald Duck. 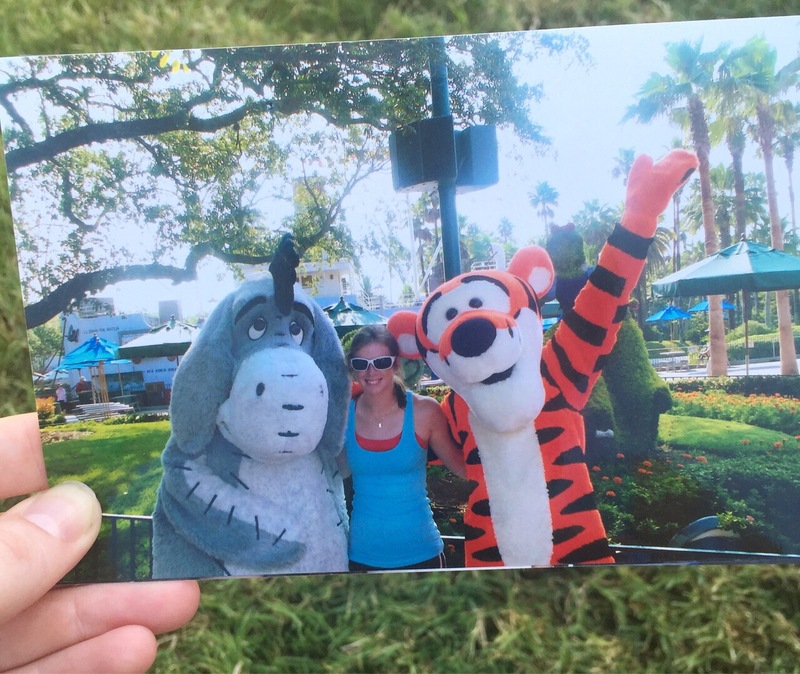 Little me meeting Eeyore and Tigger for the first time. My Disney trip to celebrate my high school graduation, 2012. We love Piglet! Best thing ever: dancing with pluto in front of the blue hat (R.I.P.) in Hollywood Studios on our latest trip, 2014. Hello everyone! I thought it might be fun to tell you all some totally random facts about me, just so you can get a feel for the person behind the posts. I love reading these types of things because I’m such a “people watcher” person–I love trying to figure out the lives of all the unsuspecting strangers around me, so when I get to actually know something about them, it’s the coolest thing ever. Fig Newtons are my favorite snack. I’ve played volleyball since the fourth grade. Gilmore Girls is my favorite show of all time. I’m also sort of Leslie Knope (Parks and Recreation). I think Ben Wyatt (from Parks in Recreation) should exist in real life. He’s perfect. I lived off of The Magic Treehouse series when I was little. My first puppy was named Oliver after the cat from Oliver and Company. I was into irony at a young age. I’m an emotional person. I’ll happy-cry at the littlest thing. I make to-do lists first thing in the morning. I’m a notoriously heavy sweater (when I work out…not while participating in daily circumstances). My team makes fun of me. It’s a grand time. I’m an English major with an emphasis in literature. I’m thinking about adding a communications degree to my resume. I’m also thinking about graduate school. I want to be an eternal student, you see. I have an obsessive personality; I am one-track-minded. I try to write something everyday. I’m a defensive specialist on my volleyball team. I’m usually the libero, which means I get to wear the different colored jersey. I sing in the shower not only for enjoyment purposes, but also for the purpose of actually getting better at singing. I want to be a self-taught decent singer. Blogging is so much fun. I started less than a year ago, and I’m always working to improve. I love food. Especially Mexican. Sweet tea is my favorite drink. I have to limit myself. I’m 22 and have no interest in drinking. For special occasions, I treat myself to sweet tea. Idina Menzel is my favorite singer of all time. This was true even before Frozen. I’m a worrier. 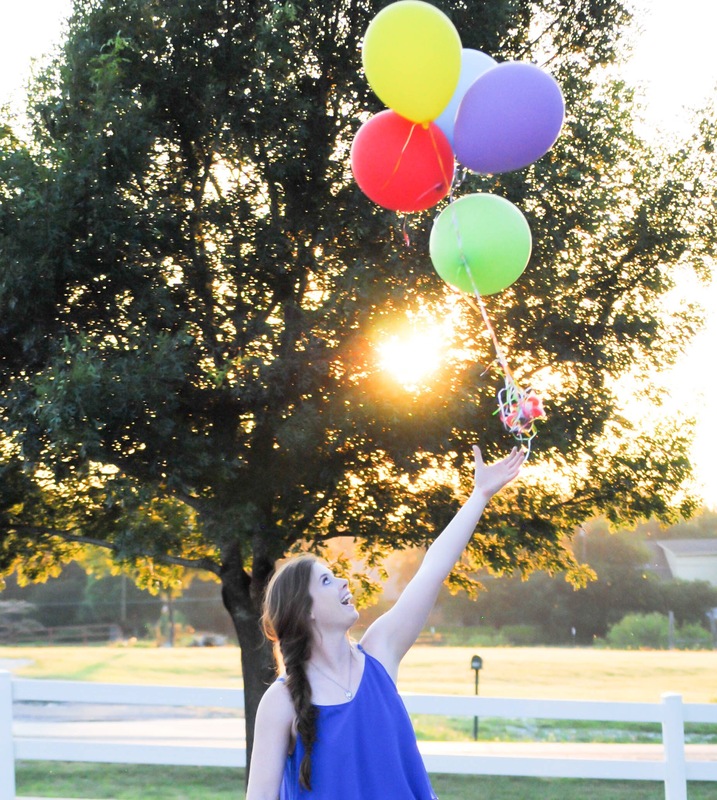 I have big dreams and I’m constantly wondering if they’ll ever happen. I love music, especially soundtracks to Disney or musicals. I have a Dumbo pillow pet. Whataburger is my favorite fast-food burger place. That might be a hint to what part of the country I’m from. I can swim really really well; I’m talking fish status. There you have it! Thirty random facts about me. I hope you have a little eclectic picture in your head of the girl behind the wittily written (humor me) blog posts of Kaila in Wonderland. I love writing for anyone who is willing to read the silly little posts I love to write, and I’m so happy that some of you actually enjoy it. I hope you have a wonderful day, everyone!